When teeth appear worn, chipped, broken or stained the use of dental veneers or crowns are a great option for improving aesthetics and functionality. Although both veneers and crowns present similar characteristics, they have important differences that must be taken into account by the dentist and the patient when developing a dental treatment. It is about choosing the most favorable treatment that ensures optimal results that last. 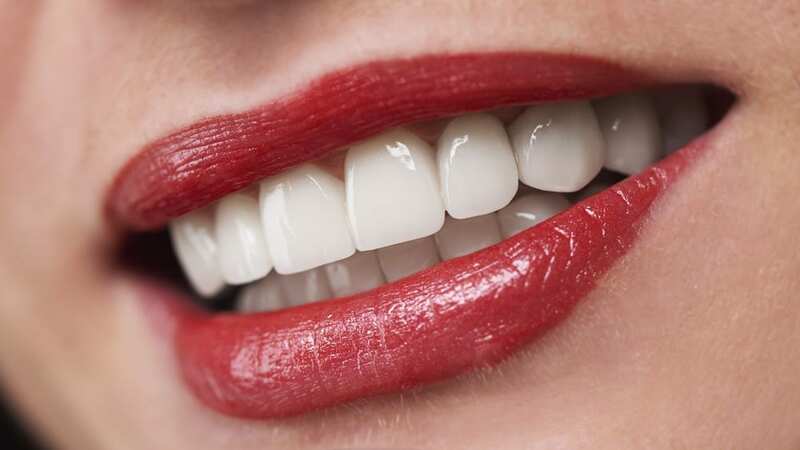 Dental veneers are commonly used when there is an aesthetic need. Veneers offer the possibility of permanently whiter teeth and allow patients to achieve the perfect smile. On the other hand, dental crowns not only offer great aesthetics but crowns strengthen the tooth that has been weakened by either fractures, loss of structure or root canal treatment. Dental crowns are the ideal restoration choice when the tooth is also affected by extensive decay; this is also a reason why crowns are far more common in bicuspids and molars as opposed to front teeth. In fact, crowns initially were meant to improve functionality and not to satisfy aesthetic demands. However, technology and advances in dentistry have allowed patients to obtain both. Crowns are complete caps placed on top of the remainder tooth structure. The tooth has been previously ground down concentrically by the dentist. Dental crowns are “glued” by using special dental cement. Crowns allow greater modification in appearance and position of teeth; a crooked tooth may appear straighter after a crown is placed, because the dentist is able to grind down the dental structure in a position where the new crown is cemented to achieve the best alignment. The choice between crowns or veneers is determined by the needs of the patient as well as his or her cosmetic demands. For example, veneers can correct minor imperfections of the dental structure such as shape, slight changes in alignment, improving color and achieving a beautiful well-balanced smile. A dental veneer is a thin layer of porcelain which is glued to the front surface of the tooth using a special type of cement. It is important to note that veneers are a less invasive method since the enamel is slightly ground down only in the front surface of the tooth. People commonly seek dental veneers over crowns because they do not want their teeth to be ground down, however, over 90% of the time a veneer is placed there needs to be a reduction in the enamel surface. The minimal reduction for common porcelain veneers is 0.5-1 mm (0.019-0.027 inches). The dentist must create enough space to hold the porcelain and make it look natural. The reductions for crowns depend on the type of crown to be placed: Porcelain Fused to Metal, Full Porcelain, zirconium etc. The amount of reduction may vary for every surface of the tooth but the may go from 0.5 to 2mm. The preparation for crowns takes longer and it has a higher complexity compared to veneers. Both processes need to be performed under local anesthesia. Every tooth must be examined and treated separately therefore it is perfectly possible to combine crowns and veneers as functional and cosmetic treatment. If you would like to learn more about crowns and veneers or would like to speak with a dentist that specializes in crowns and veneers, please fill out the “Help me Find a Dentist” form. A participating dental specialist will contact you to discuss your needs.